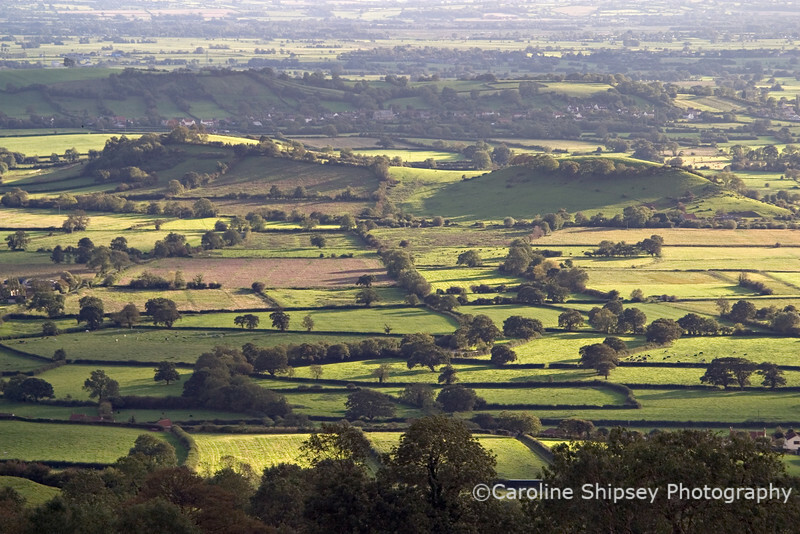 The Mendip Hills in the South West of England has a wealth of beautiful countryside - a great location for photography and I'm inspired by its beauty & magic, and the country ways of life. 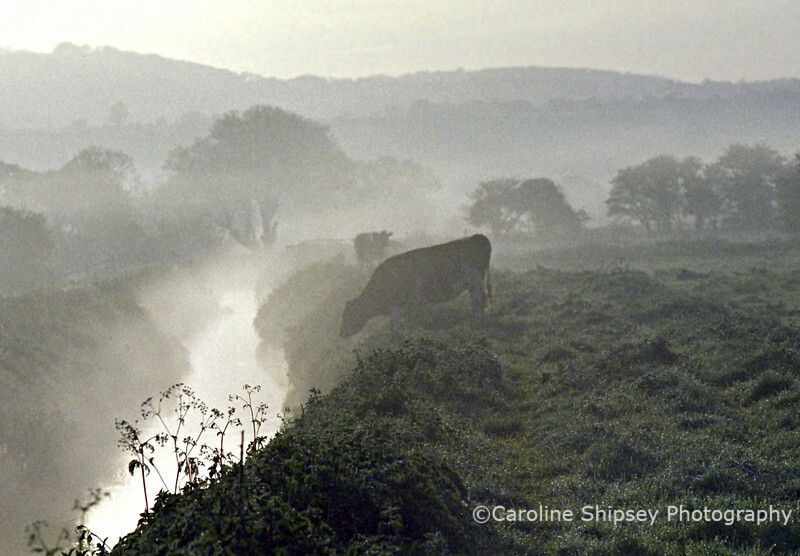 If you enjoy the English countryside, natural world and country way of life, you'll enjoy taking a wander through my Galleries, you'll find photographs of many different places and subjects. The Keyword Page may help you if searching for specific topic by word, or enter some words in the search box. All images are available to buy as digital downloads which you can then have printed to your own requirements, payment by PayPal or bank transfer. Please contact me for prices etc using the link above.